Para-alpine skiing is a modified version of alpine-skiing for athletes with a physical disability. It was started by German and Austrian war veterans who returned from World War II injured, but still wanting to participate in winter sports. Alpine-skiing was in the first Paralympic Games, held in Örnsköldsvik, Sweden, in 1976. It has been a prestigious winter sport ever since. Men and women compete separately across different disciplines. Para-alpine skiing is governed by the International Paralympic Committee (IPC). Para-snowboard emerged much later as a competitive winter sport. It was added to the Paralympic Winter Program in 2012 by the IPC. Para-snowboard made its debut at the 2014 Paralympic Winter Games, held in Sochi, Russia. Skiing is a recreational and competitive winter sport that involves gliding down a snow-faced mountain on a pair of skis. A ski is a relatively narrow strip of material, attached to each foot by bindings that lock in the ski boot. The bindings release the athlete under certain pressure to minimize the chance of injury should they fall or hit an obstacle. In competitive skiing, athletes are timed as they race down a course outlined by a series of poles. The aim is to get a faster time than your competitors. There are four major disciplines in para-alpine skiing: Slalom, Giant Slalom, Super-G and Downhill. Slalom has the narrowest course and thus the shortest turns. Giant Slalom has a wider course and longer turns than Slalom. A Super-G course is bigger than Giant Slalom. Downhill is the fastest discipline as it has a very long course but few turns. Snowboarders ride down the mountain with a snowboard attached to their feet. A snowboard is a thick board approximately the length of the rider’s body. Snowboarding differs to monoskiing because of the stance of the user. Monoskiiers ski with their feet in line with the direction of travel. Snowboarders ride with their feet transverse to the longitude of the board. Snowboard cross is the only para-snowboard event at the Paralympic Games. Each boarder completes three runs down the course with their finish time of their best two runs determining the final order based on ascending time. There is only one rider on the course at a time. The event takes place on a man-made course constructed from a variety of terrain features like bank turns, various types of jumps and rollers etc. Click here to download the International Rule Book of Alpine Skiing. Click here to download the International Rule Book of Para-Snowboarding. To be eligible for para-alpine skiing athletes must have a physical impairment (such as limb loss or limb deficiency, spinal cord injury, nerve damage, cerebral palsy) or vision impairment. The standing class includes athletes with amputations that have enough functionality to ski standing up with the assistance of adaptive equipment such as outrigger skis that support balance. There are 11 sub-classes in the standing category (LW1 – LW9.2). Athletes with vision impairment compete in one of three blind classes: B1 Totally Blind, B2 Visual acuity of less than 2/60, B3 Visual acuity of 2/60 to 6/60. The sitting class includes athletes with quadriplegia or severe limb deficiencies who compete sitting down in a wheelchair-like ski called a mono-ski. There are 5 sub-classes in the sitting category (L10 – L12.2). Athletes are given a time handicap for each run depending on their classification. To be eligible for para-snowboard, athletes must have a physical disability that impairs the upper or lower limbs. Para-snowboard does not include athletes with a visual impairment, like para-alpine skiing. SB-LL-1 Boarders with significant lower limb impairment in one or both legs. Athletes may use prosthesis as required. SB-LL-2 Boarders with lower limb impairment one or both legs with less activity limitation. SB-UL Boarders with upper limb impairment in at least one arm. Please contact Disabled WinterSport Australia (DWA) if you have a physical or vision impairment and want to 'get classified' to ski/ride against other athletes with a disability. They will be able to provide details of opportunities to get classified. Skiing and snowboarding are the hobbies of a lifetime. They’re fun, social, and make the best holidays! Want to get serious? Competitive skiing/boarding is an exhilarating test of balance, endurance and mental focus. Get involved and carve your way to Paralympic glory! Disabled WinterSport Australia (DWA) provide an 8 day intensive training course at Thredbo, Perisher and Falls Creek. The course costs only $179 and includes all tuition, meals, accommodation and ski passes. Course dates have not been set, however regularly check the DWA website for updates. Disabled WinterSport Australia (DWA), provide discipline specific camps to assist athletes in their development as skiers and riders. For athletes eligible for Paralympic competition DWA work, in partnership with the Australian Paralympic Committee, to develop a pathway through to elite international competition.  DWA also works with the Australian Defence Force, University Games system and interschools to provide recreational racing and training for social athletes. Vision impaired skiers require a guide to assist in direction, speed control and safety. DWA is committed to developing skillful guides. Guides start as Adaptive Snowsport guides. To become an adaptive snowsport guide the candidate must attend an evening theoretical learning clinic and weekend on snow clinic. Successful Adaptive Snowsport guides can advance to become Primary Snowsport Guides. To certify the candidate must complete sufficient guiding hours and undertake some advanced guiding clinics. Medical classifiers: Currently registered medical professional (physiotherapist or medical doctor); with minimum 5 years clinical experience with people with physical disabilities. It is an advantage to have a background in skiing/snowboarding or classifying para-sports. Technical classifiers: Must hold a Bachelor or Master degree in sport science/ kinesiology / human movement science or other equivalent; and skiing/snowboarding experience. It is crucial that classifiers have a strong understanding of archery. To ensure this, candidates must have experience in skiing/snowboarding either as a participant, volunteer, coach or administrator. Volunteering is the cornerstone of para-sport. Disabled WinterSport Australia is always looking for enthusiastic volunteers to help with events and general administration. If you’re an advanced skier, you might be eligible to become a volunteer guide. This is the best way to get close to the action and help a vision impaired athlete reach their potential! Please contact DWA at volunteer@disabledwintersport.com.au to register your interest. Please visit our events page to view any upcoming Australian events. Please visit our events page to view any upcoming International events.